Hor+ for 16:9, other aspects not tested. On by default, no toggle. 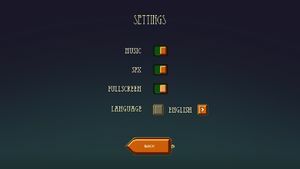 SFX and music, toggle only, no sliders. This page was last edited on 17 April 2019, at 11:47.